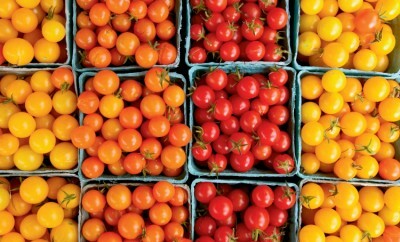 Spring showers bring May flowers – and the start of farmers market season. Not only do markets offer fresh fruits and vegetables, but they also sell plants, flowers, baked goods, artisan products and more. The USDA’s National Farmers Market Directory listed 8,144 farmers markets in 2013, up from about 5,000 just five years earlier. 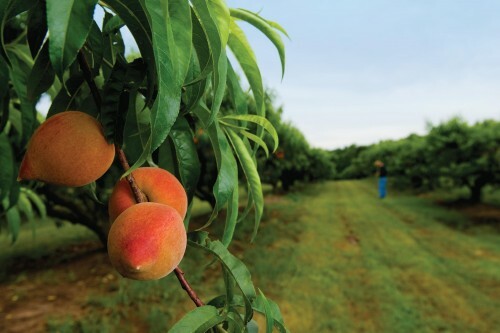 Tennessee has approximately 129 farmers markets across the state. 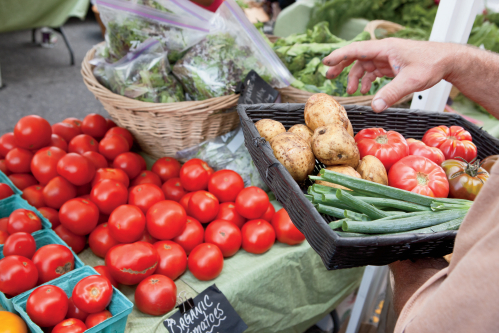 Most new farmers markets are popping up in small towns and rural communities, not big cities. 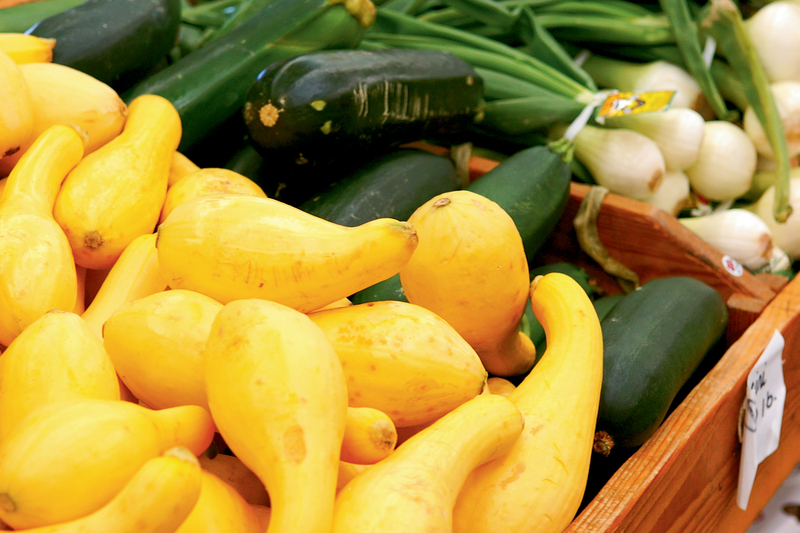 National Farmers Market Week is celebrated each August. Farmers markets have become more than just a place to buy food. Many have live music, theme days and other events to get consumers involved. 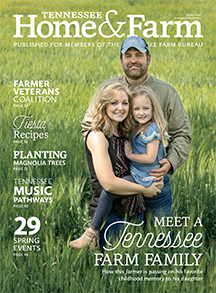 Find a Tennessee farmers market near you at picktnproducts.org.